As the skin ages, it becomes thinner and less elastic because collagen and elastin, the tissues that keep the skin firm, become weaker. These changes lead to the appearance of fine lines, sagging skin, and other unwanted signs of aging. Dermatologists and dermatologic surgeons have the medical training and experience required to use a wide range of surgical and non-surgical methods to treat skin conditions. 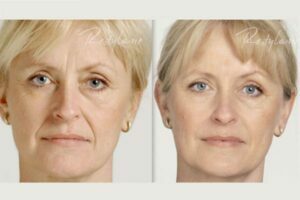 As experts on skin aging, these doctors are uniquely qualified to keep skin healthy and its youthful look. Treatment is usually performed in a dermatologist’s office, which offers the patient a convenient and cost-effective approach with little time. 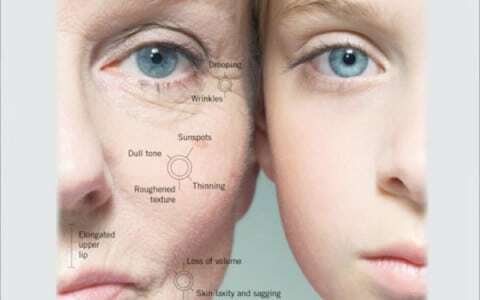 Many factors influence the treatment that the dermatologist may recommend facial skin rejuvenation, including age, health, skin type, and the amount of sun damage. A dermatologist also can recommend rejuvenation procedures for other areas, such as the skin on the neck, shoulders, or hands, In some cases, more than one treatment may be used to produce a better and longer-lasting result. Facial rejuvenation injections are generally used to “plump’’ furrows and hollows in the face, reduce wrinkles, and give the skin a smoother and more youthful-looking appearance but of course the results may vary from one case to another. The treatment with them is considered effective at contouring specific areas on the face, such as the areas around the lips and mouth, and may be used to correct depressions and scars. Non-invasive technology that precisely targets the small areas of skin where damage has occurred, leaving the surrounding, healthy skin untouched and better able to assist in the healing of the damages cells. Uses broad –spectrum light, which filters out unwanted harmful wavelengths. It can be used to treat vascular lesions, improve skin texture and color, and reduce pore size. This non-invasive technology causes skin contraction and tightening that can lead to a lifting of the face, brow, and cheeks without surgery or downtime. A number of surgical procedures are used to remove ( excise) moles, scars, and benign skin growths that may enlarge with age. If surgical excision is appropriate, the dermatologist can explain how the procedure is performed and explain the risks and benefits of the chosen procedure. A growing number of facial rejuvenation procedures are being applied to improve the neck and jowl areas. 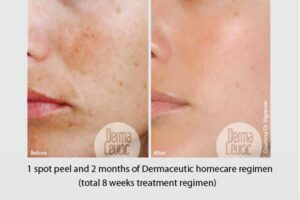 Depending on how advanced the condition , treatment options may include a combination of different techniques, such as chemical peels, injection rejuvenation and laser resurfacing. 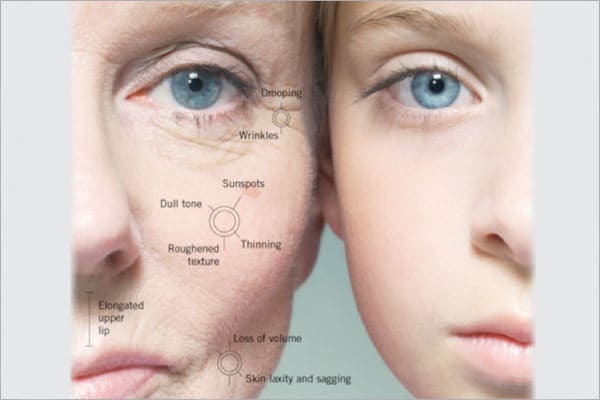 Mesotherapy is the unique combination of art and science developed by Dr. Michel Pistor of Paris, France in 1952 and now became one of the most important established ways in Europe to improve the skin texture, fullness, glow, and radiance by targeting the dermis the source of collagen and the source of youth.